In our ‘Case Studies’ sections, we currently have a ‘work in progress’ project for Poppies Daycare Nursery Limited. 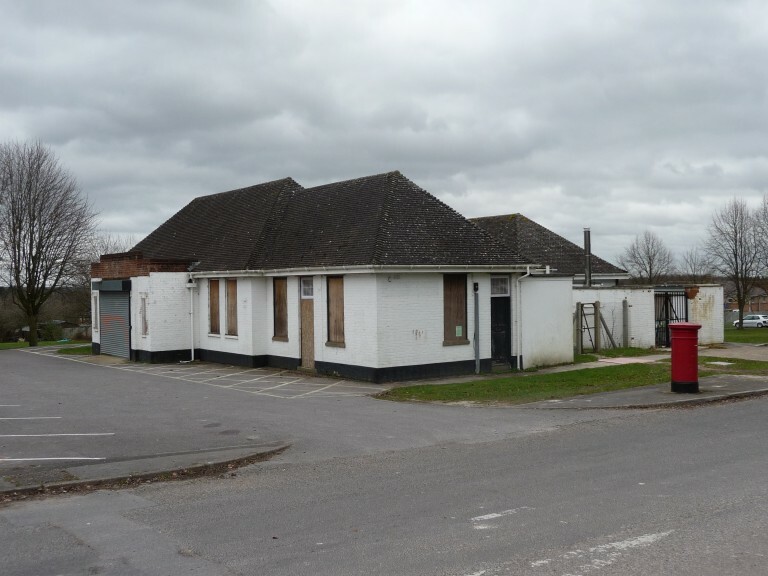 The brief is to provide a full design package that incorporates contract administration and project management to transform this ‘Former Londis Shop’ at Perham Down, Tidworth, Wiltshire into a vibrant new childrens Daycare Nursery. Obviously Poppies have realised there is a necessity within the local community and have embraced this opportunity to expand, Tidworth is soon to become a Super Garrison town and will certainly require amenities to cater for such. To date: Planning has already been established for a change of use and now a fresh application is underway to facilitate for the newly designed layout to accommodate for the needs of the nursery…. such as, rear French doors from the classrooms, enlarged windows to the rear to maximise natural light, a side extension, perimeter fencing and play area facilities. Building reulations are also registered allowing all non planning work to commence. We have appointed Willan Building Services, whom we have worked with before. They are very much a local company with the ability to undertake not only these larger scale projects but also the smaller contracts for the residential sector. The project is to get underway on 28th March 2011, it has a scheduled duration of 12 weeks. Our case study site will be updated on a regular basis so… Watch this space!